We all face battles. Pastor Waggoner discusses what we can do before, during and after the battle to ensure victory. 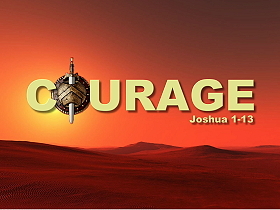 What can we do to courageously fulfill the roles God has selected for us? We would do well to remember the lessons that God teaches us. 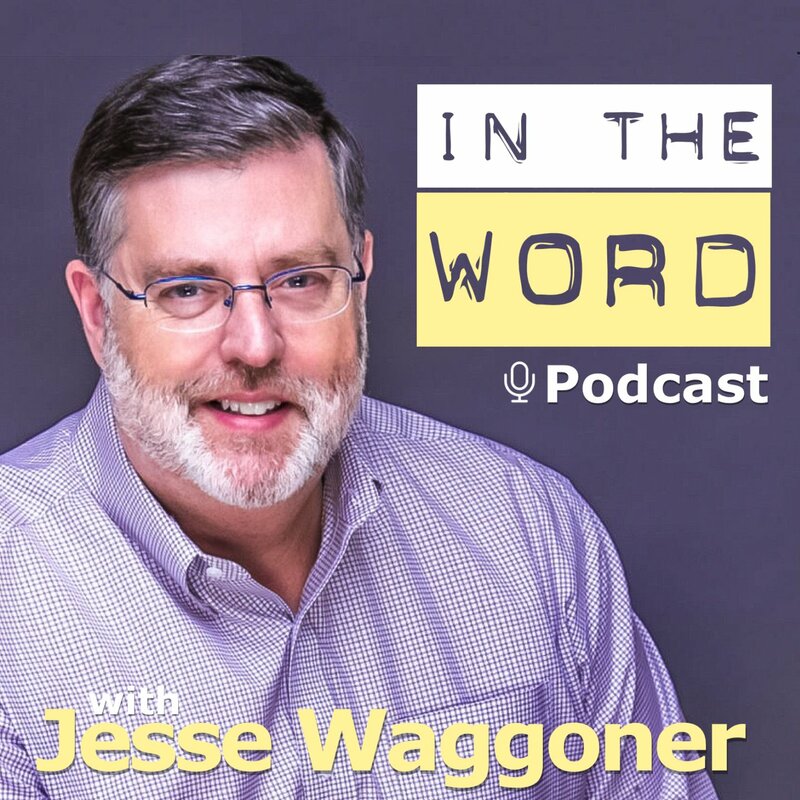 Pastor Waggoner discusses. God continually demonstrates that our lives are to be all about Him.